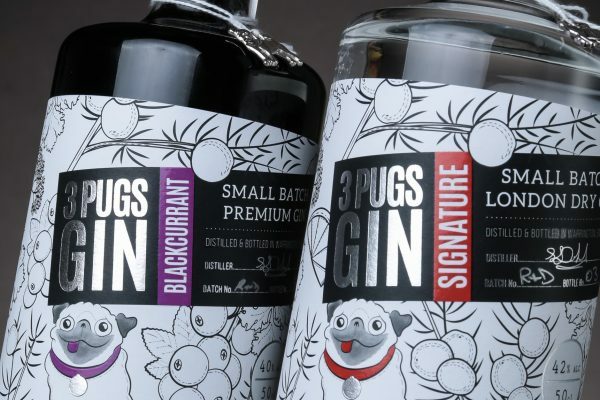 For centuries Latvians have mastered the art of crafting spirits, a journey that started with the famous Herbal Bitter Riga Black Balsam.. 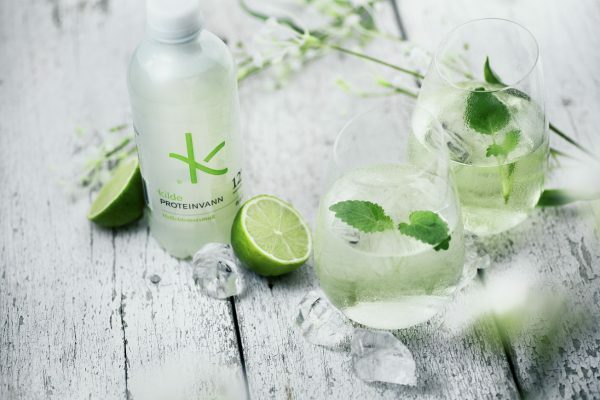 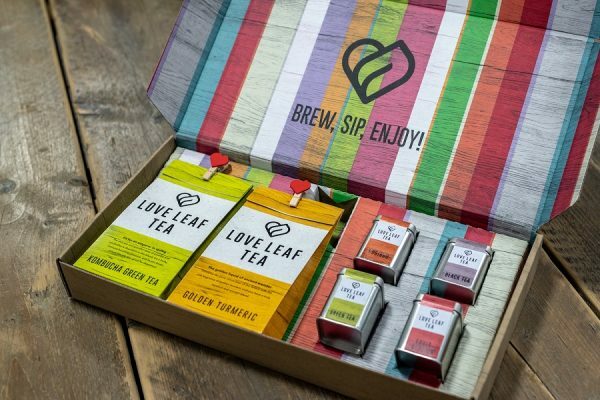 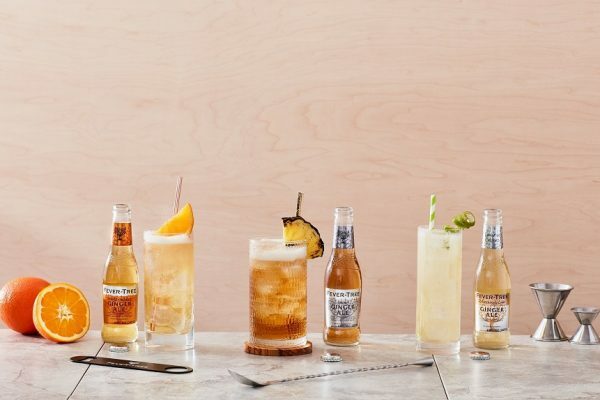 The beverage market in United States is filled with interesting alcoholic brands. 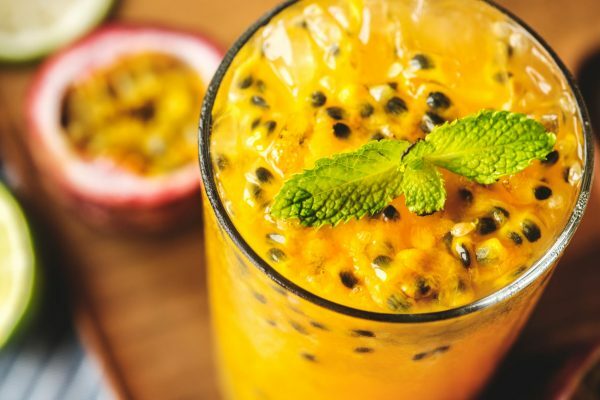 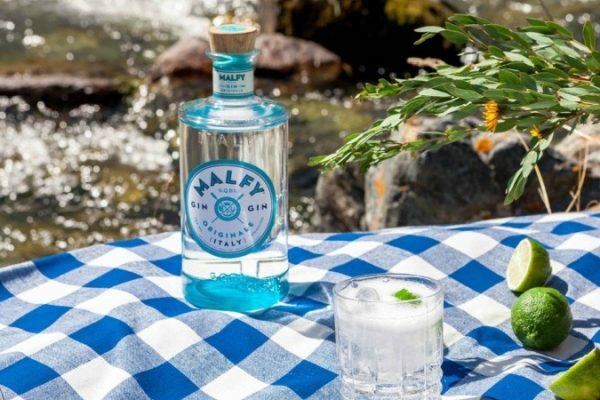 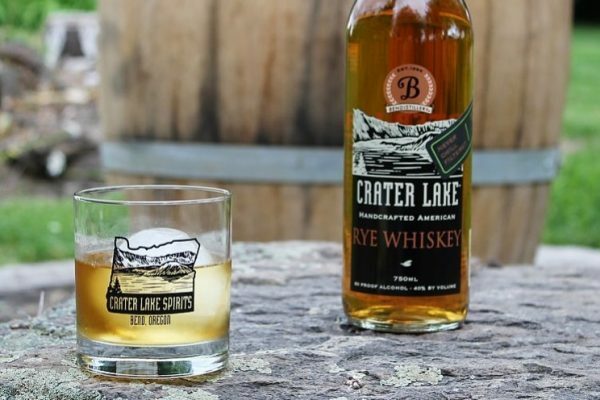 Crater Lake Vodka and Gin are perfect examples of..
MALFY Gin, the largest premium gin distilled in Italy, is pleased to announce the launch of MALFY Gin Originale, joining the brand’s.. 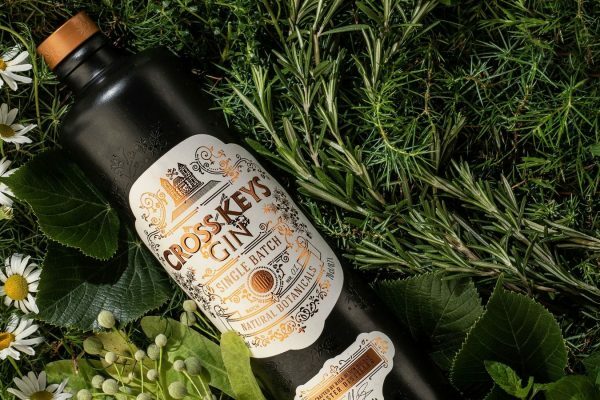 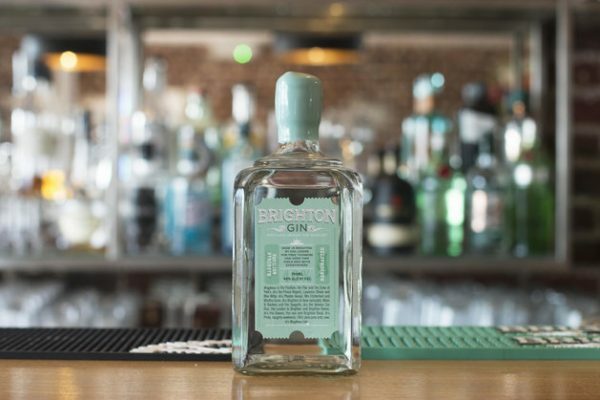 The idea of putting gin in a barrel dates back to 18th century exploration when oak was used to ship and store gin; with a travelling.. 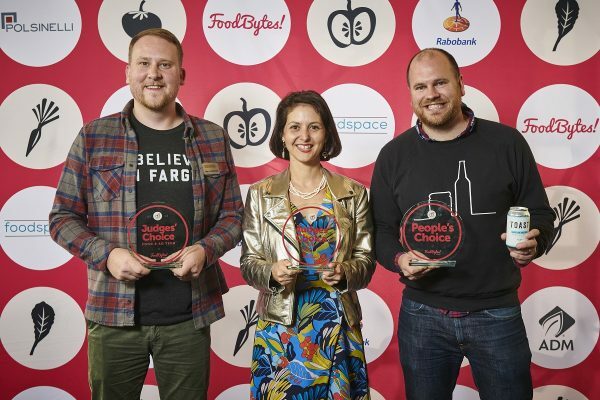 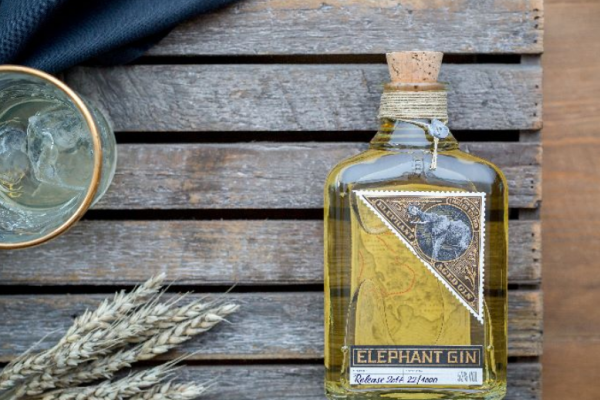 Elephant Gin has been receiving many awards, including gold medals in such competitions as the World’s Best Gin, the World’s Spirits.. 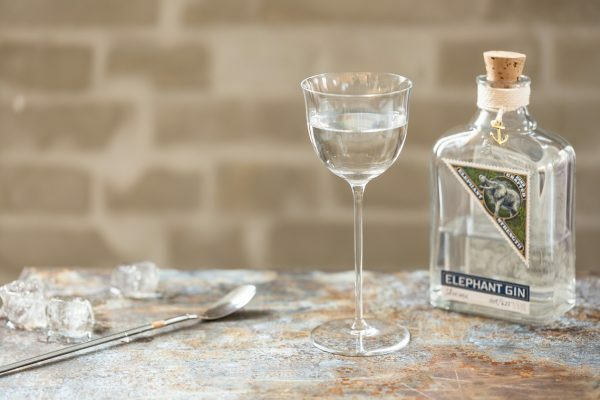 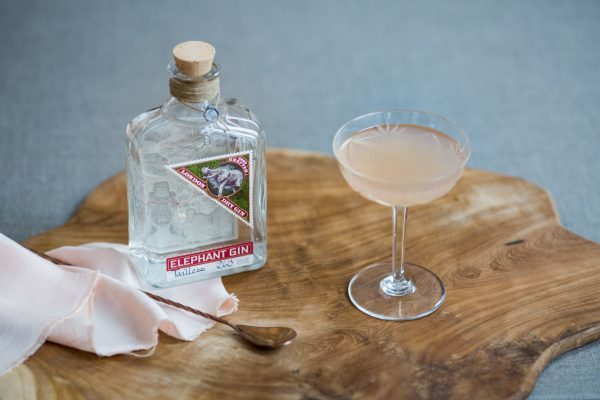 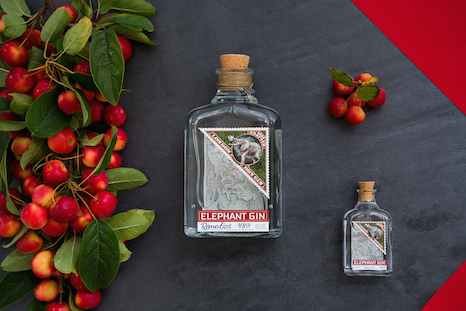 Elephant Gin is a premium handcrafted London Dry Gin of 45% alcoholic volume, made with carefully selected ingredients that capture the.. 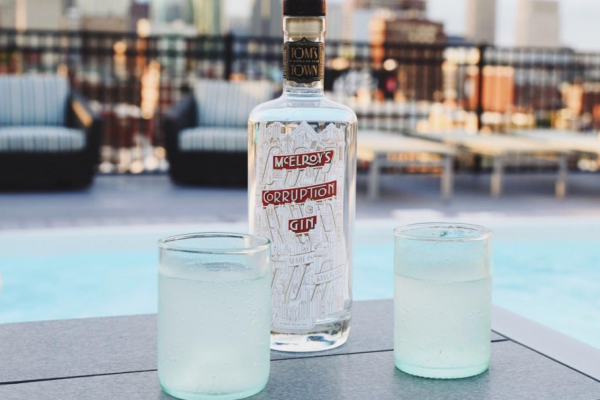 Premium spirits label manufacturers, The Label Makers, have recently created a new look label for a home-grown artisan small batch gin..
Tom’s Town Distilling Co. announced today that its Tom’s Town Corruption Gin earned the title of one of the Fifty Best Gins in..